Find competitive quotes on outdoor advertising in Boca Raton! With family-friendly activities and excellent attractions, Boca Raton is an amazing location for outdoor advertising. The city proves its more than a beach town with The Wick Theater and Florida Atlantic University of over 30,000 students. 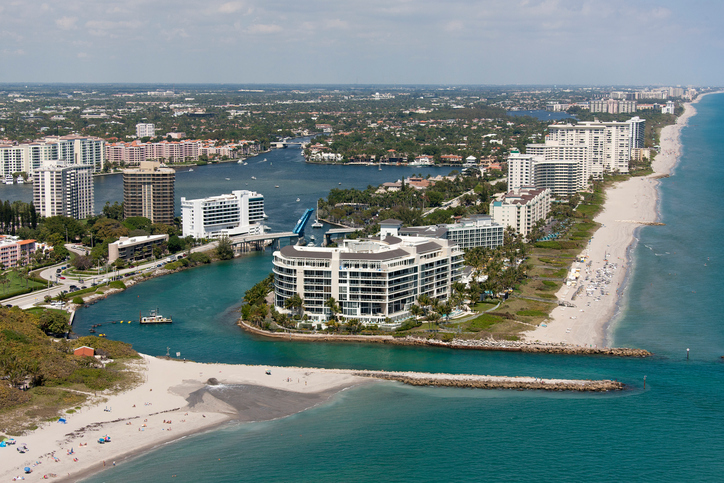 Home to Mizner Park, the Boca Raton boasts family-friendly attractions including Boomers! Boca Raton and Boca Raton Children’s Museum. With the scenic Red Reef Park and Boca Raton Museum of Art, you can be confident that your campaign will gain exposure from tourists and locals alike. Whether you’re looking for ad space near the Town Center at Boca Raton or along US 1, BillboardsIn can help you build your campaign with transit, street furniture or billboard advertising. Take a look at the different ad types below to learn more. Or, start off by exploring BillboardsIn’s wide database of out-of-home advertising options.